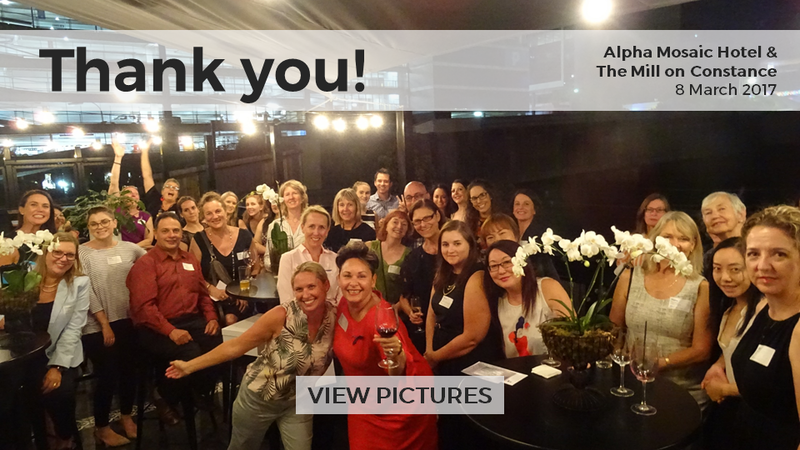 Thank you to everyone who attended our March travel drinks at Alpha Mosaic Hotel and The Mill on Constance – this was our first time showcasing two venues in one event! 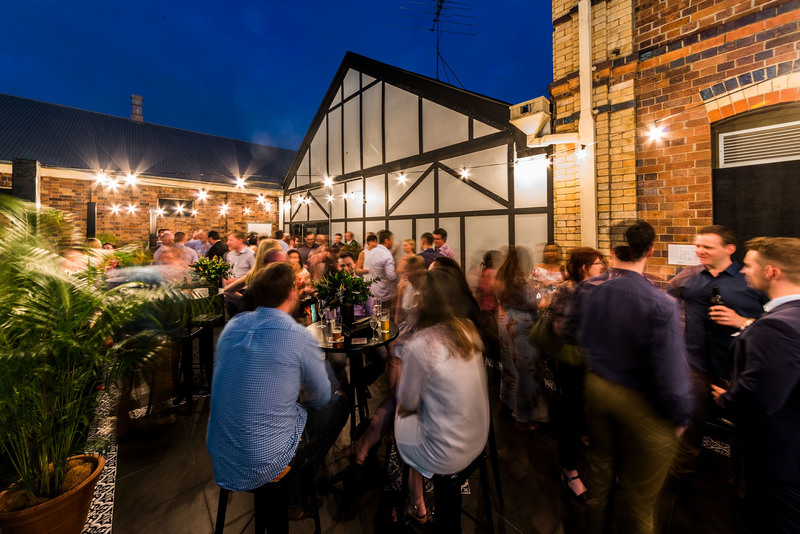 These are both two stunning places which complement each other with event spaces and accommodation. Thank you to Alpha Mosaic Hotel and The Mill on Constance for showing us around!